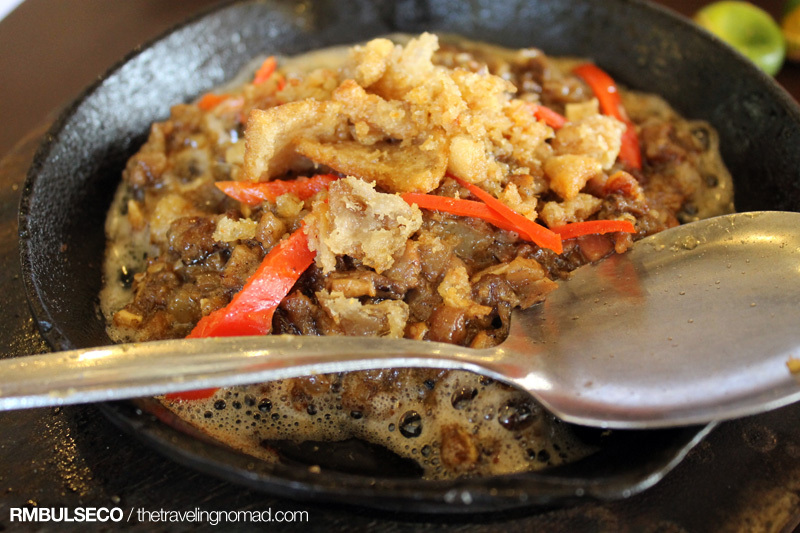 Dencio's Kamayan in Davao City has become synonymous with their tasty yet affordable Filipino food. This family restaurant started in the year 1998 and quickly grew from the positive testimonials of the locals. 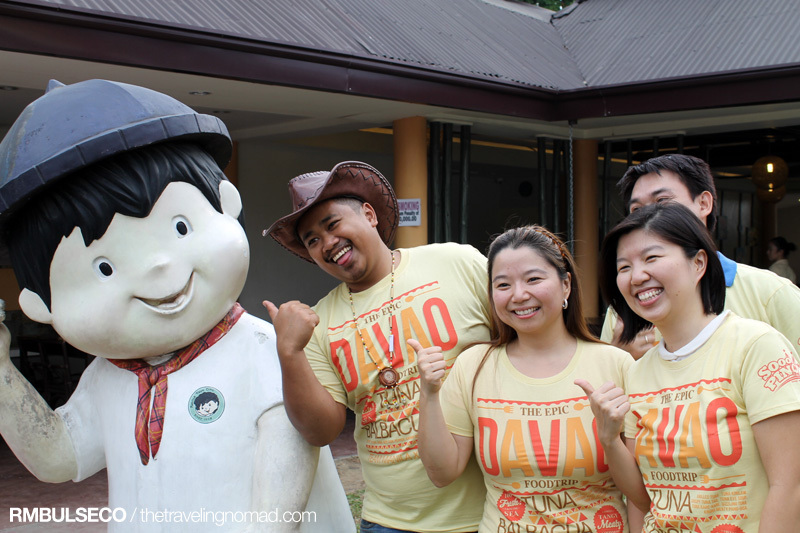 Since then, Dencio's Kamayan has become part of the dining experience of the locals and visitors. They serve great Filipino grilled food at affordable prices. More so, the restaurant has this homey feel and the service crews are all attentive. Their signature food are the grilled items namely Chicken Barbecue, Pork Barbecue, Grilled Spare Ribs, Ribs Espesyal, and Sari-Sari Espesyal. Other favorites are seafood dishes like Grilled Panga, Sizzling Bangus Belly, Grilled Squid, Grilled Tiyan ng Isda, and Pinoy staples such as Kare-kare and Crispy Pata. 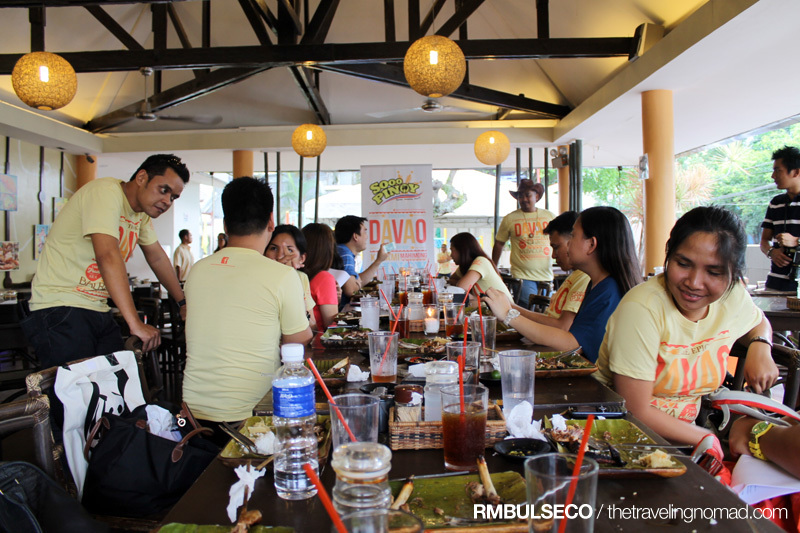 Dencio's Kamayan was the first restaurant of the Sooo Pinoy Food Tour. We tried their famous Chicken Barbecue, Pork Sisig and Ribs Espesyal. Their Ribs Espesyal was my favorite since it was juicy and tasty. Sarap to the bones! And look, after eating our heavy merienda meal, we struck a pose near the Dencio's statue and even imitated his signature pose! 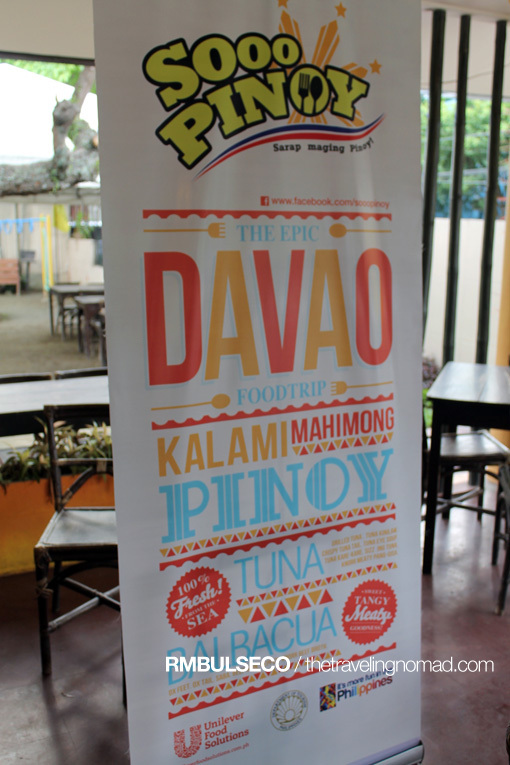 The Sooo Pinoy advocacy celebrates Filipino cuisine as a key ingredient in our nation's heritage and identity. Unilever Food Solutions (UFS) recognizes that the diversity in our cuisine is exactly that which makes it Filipino. The many variations in different regions as well as the inspired innovations of the country's leading chefs and operators have contributed to the continued evolution of Filipino cuisine. Through this advocacy, UFS hopes food operators will be enjoined to promote local cuisine through menu diversification and dish innovation. At the same time, UFS hopes to encourage diners to try Filipino fares when eating out to experience the diversity of local cuisine. Sooo Pinoy, Food Trip na Pilipinas! visits 300 restaurants in 10 key regions/areas in 10 months all over the country. 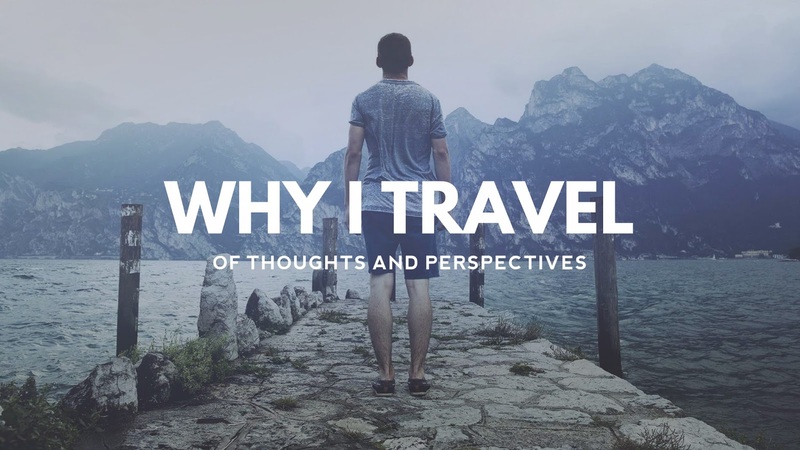 The goal of this food trip is to show that Filipino dishes per region have different identities based on the culture, lifestyle and history of the area. This event also aims to show that there are many Filipino recipes from each region of the Philippines with each region having its own specialty that has to be recognized for the unique flavor it adds to the Filipino cuisine. 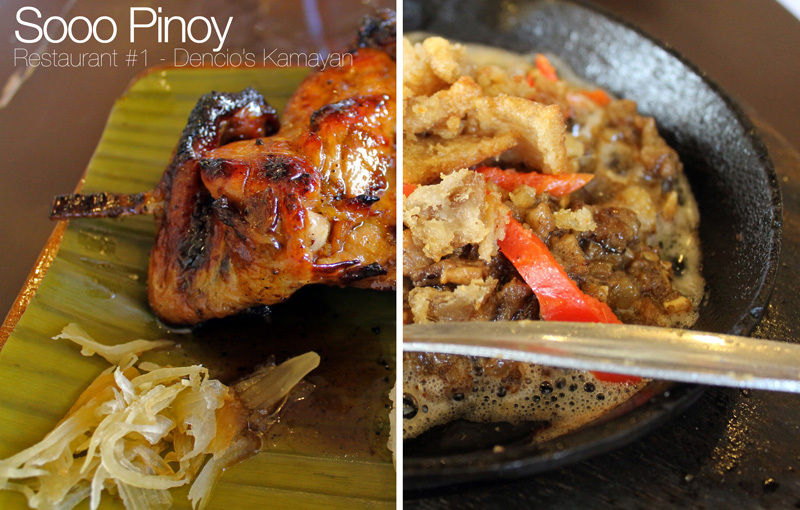 Learn about the best dishes around the Philippines form the Sooo Pinoy, Food Trip na Pilipinas! wow! I love that sooo pinoy advoocacy! I wonder how one can participate in the said event? That's a long food trip for you. Happy Eating!!! There's always room for any worthwhile advocacy especially in promoting Filipino culture. always loved dencio's... we even held some of our family celebrations there. Yahweh bless. I looove Dencio's. Aside from their inasal, I always order their buko-mango salad which tastes so heavenly! Dencio's is one of our favorite restaurants. I love their crispy fried kangkong. OMG crispy fried kangkong! Panalo yun! 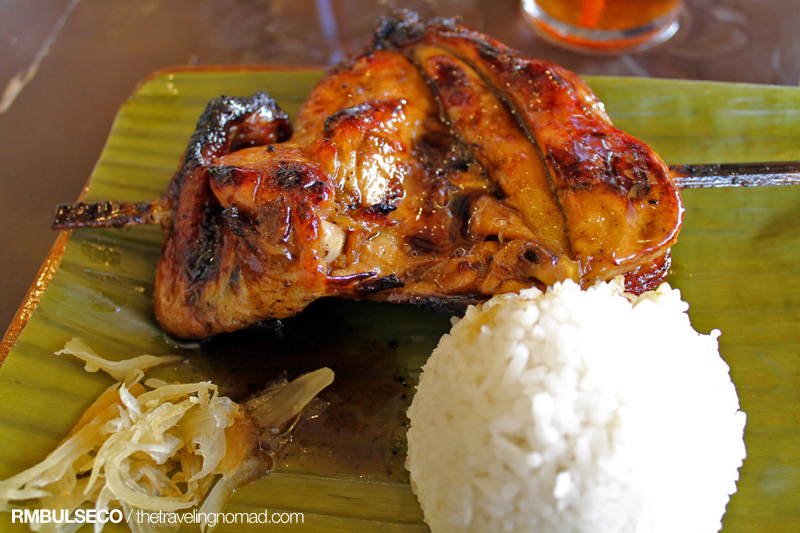 Now I am craving for chicken barbeque :) ..I love food trip and Dencio's is a great place. yummy! same bang Dencio's to sa greenbelt? super sarap sisig dun!!! Your pictures are so mouth-watering! I miss that place! There's something about their food, must be the use of sage leaves or thyme or whatever that makes it so addictive.